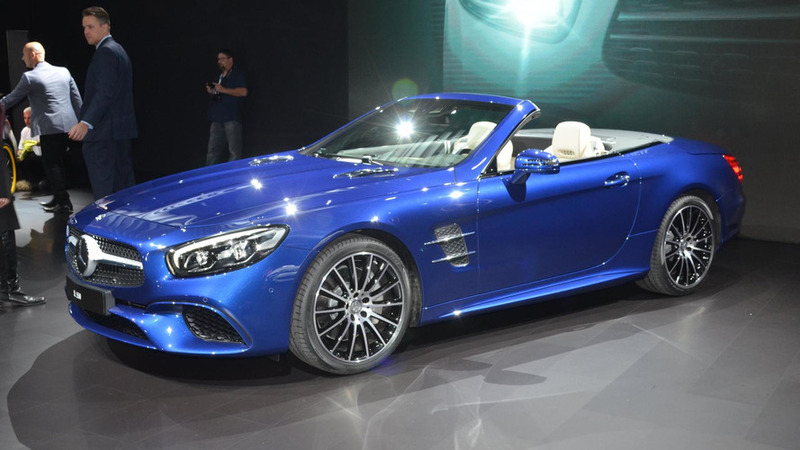 Mercedes has decided to cover the SL-Class in latex for the sake of fashion. 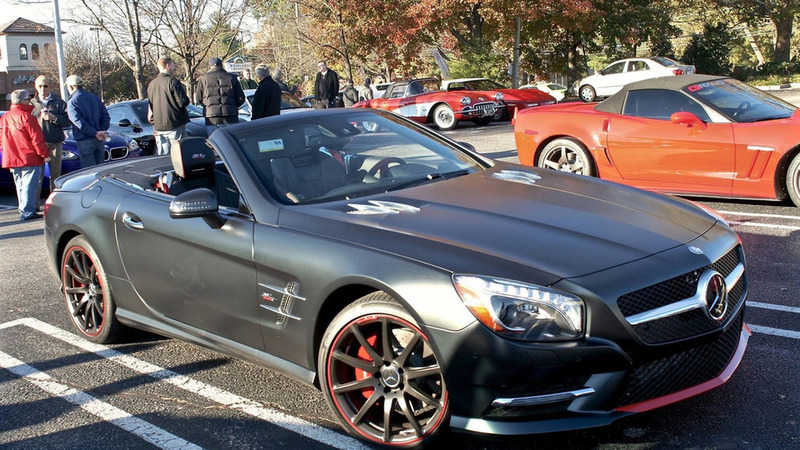 The limited-run Mercedes-Benz SL 550 Mille Miglia 417 Edition was photographed in the metal at a recent car meet in United States. 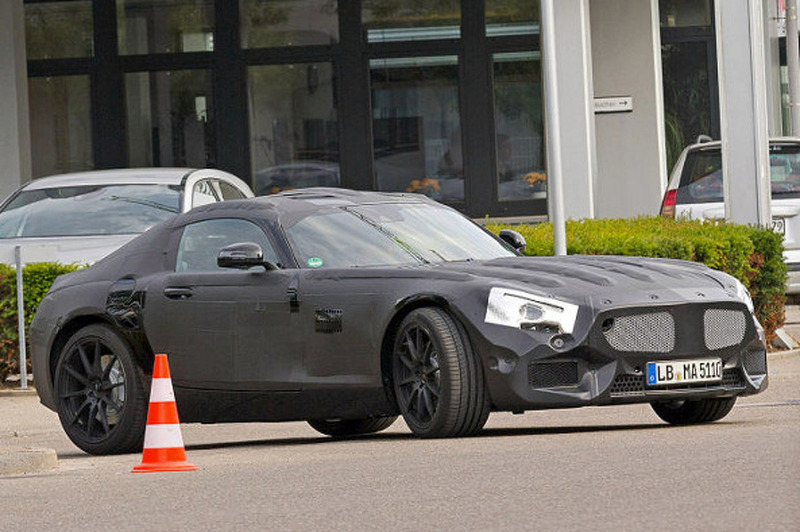 The facelifted Mercedes SL63 AMG has spied been in Germany. 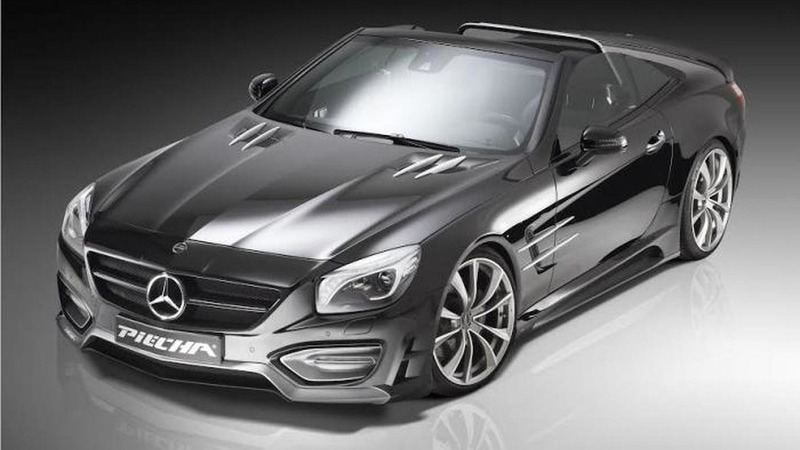 Following a preview earlier this year, JMS and Piecha have unveiled their Avalange GT-R body kit for the Mercedes SL. 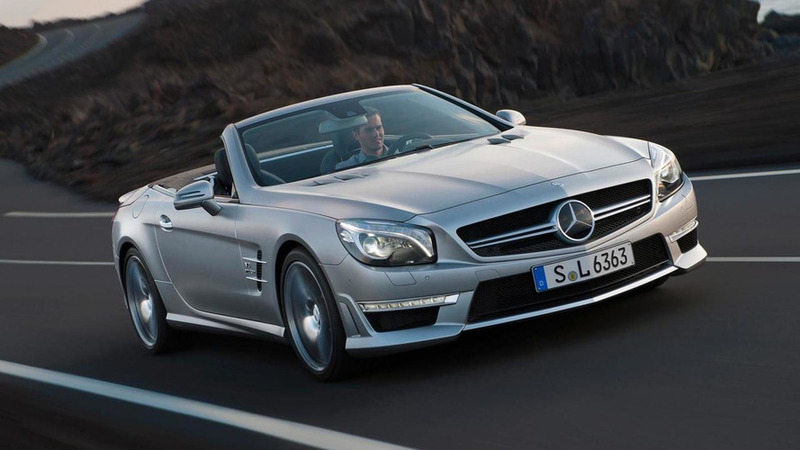 According to a recent report, the next-generation Mercedes SL and SLK will be a radical departure from their predecessors. 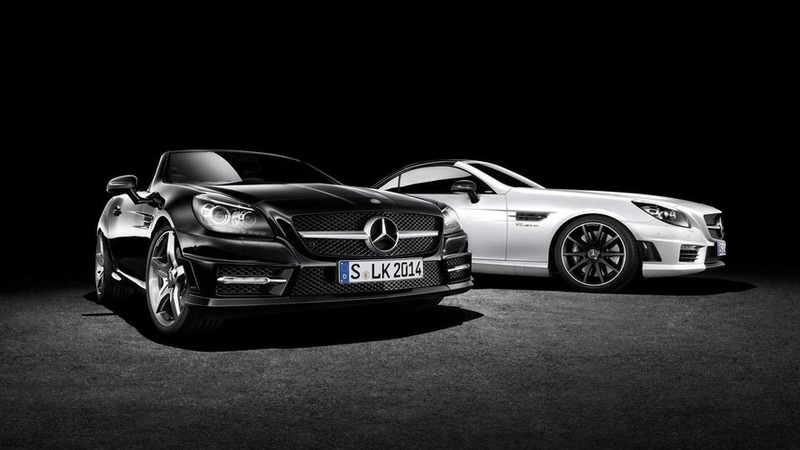 Mercedes is gearing up for the spring by introducing the SL 2LOOK and SLK CarbonLOOK Editions in Geneva. 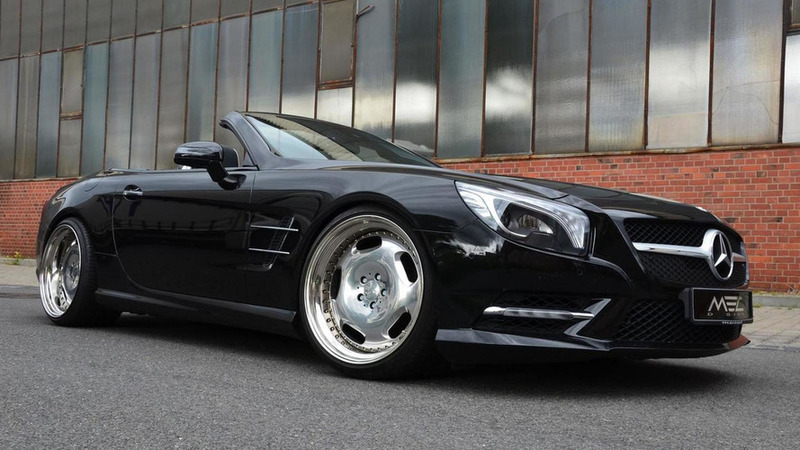 Brabus has quietly introduced a new tuning program for the Mercedes SL 63 AMG. 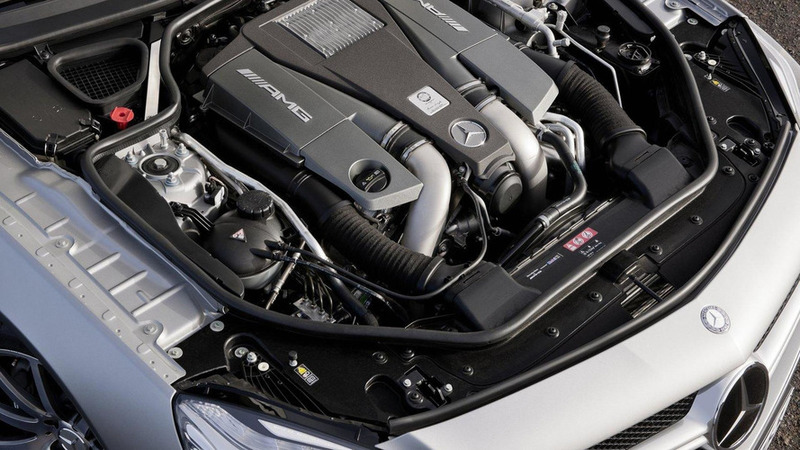 It enables the model to produce 850 HP (625 kW) and 1450 Nm (1069 lb-ft) of torque. 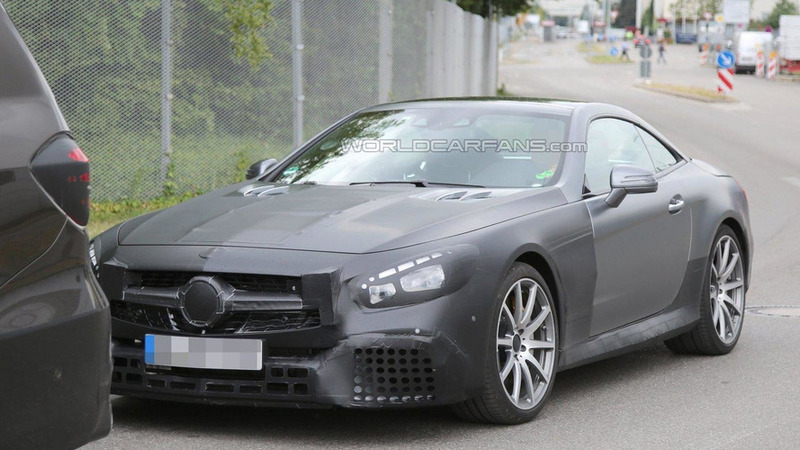 Mercedes SL Shooting Brake gets rendered, should it be built? 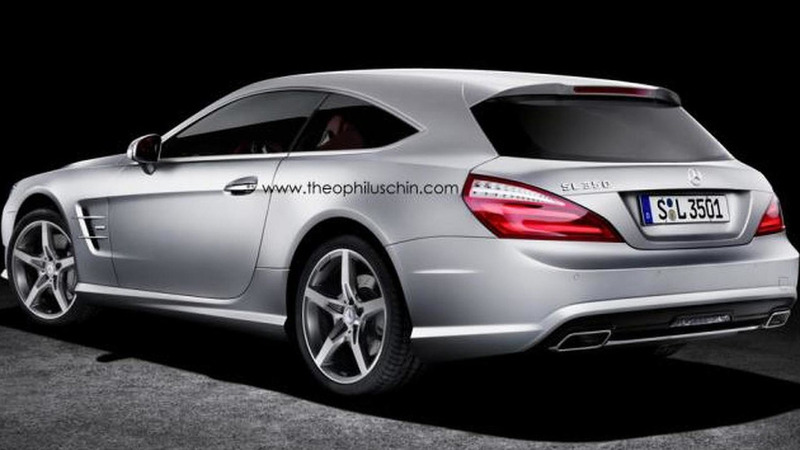 Mercedes has fallen in love with shooting brakes, so Theophilus Chin has created a new rendering of an SL Shooting Brake. 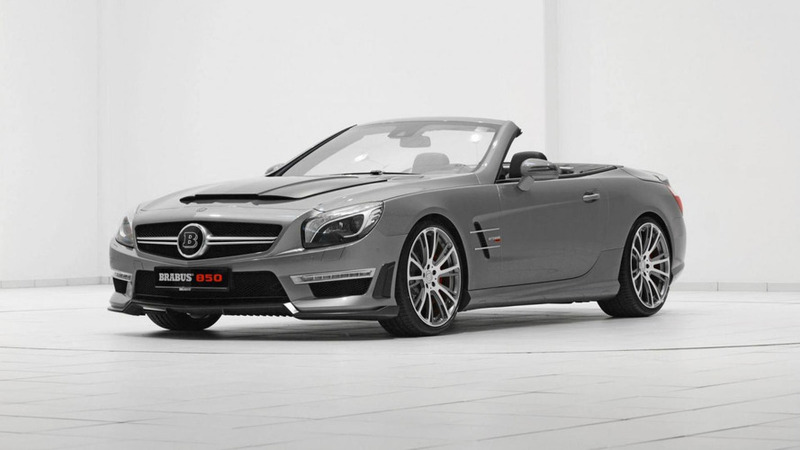 Brabus has introduced a new tuning program for the 2013 Mercedes SL-Class. 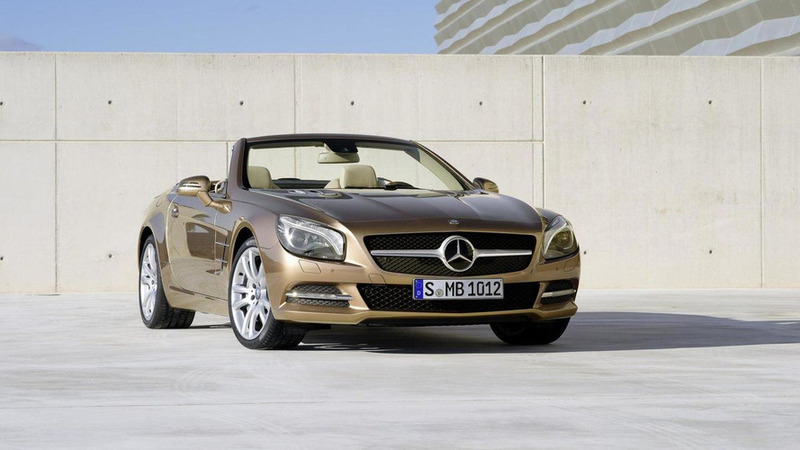 It features a number of styling and performance upgrades. 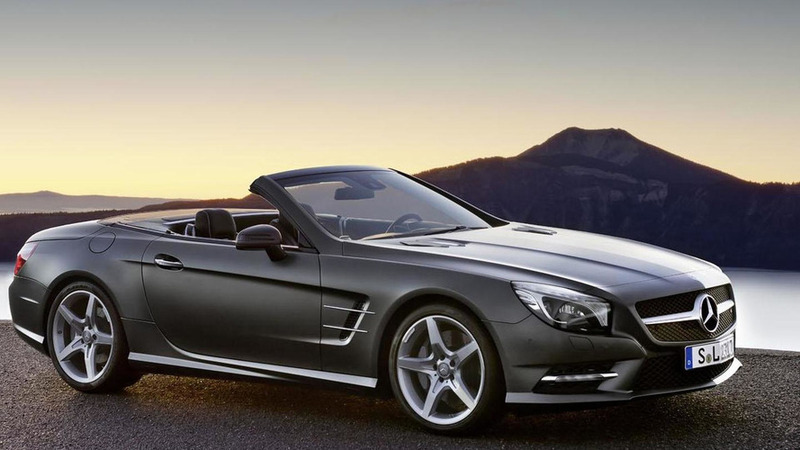 MEC Design has introduced a new styling program for the 2013 Mercedes SL550 (R231). 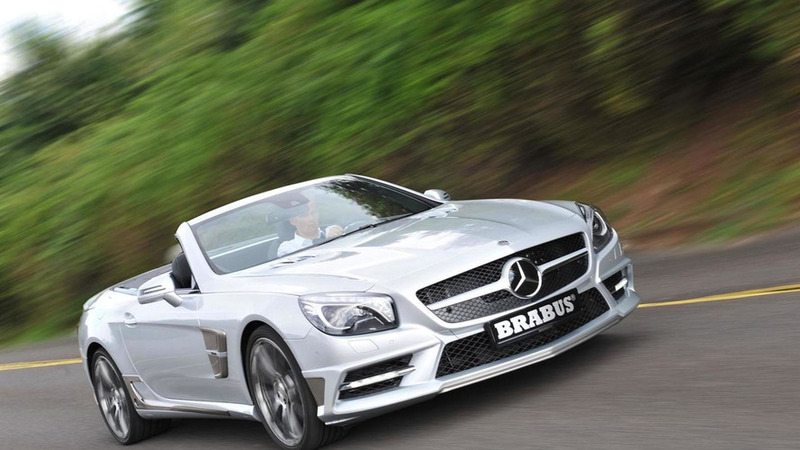 It features new bumpers, a sports exhaust system and 20-inch alloy wheels. 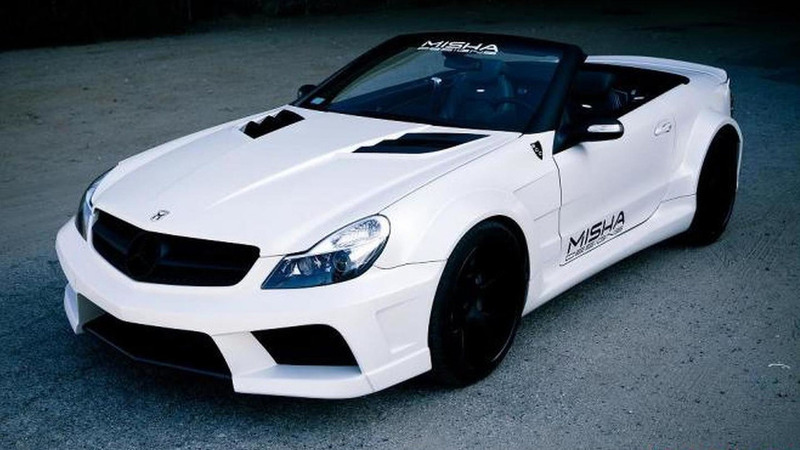 Misha Designs has released its first video of the Mercedes Benz SL-M widebody and CLS-M body kit. 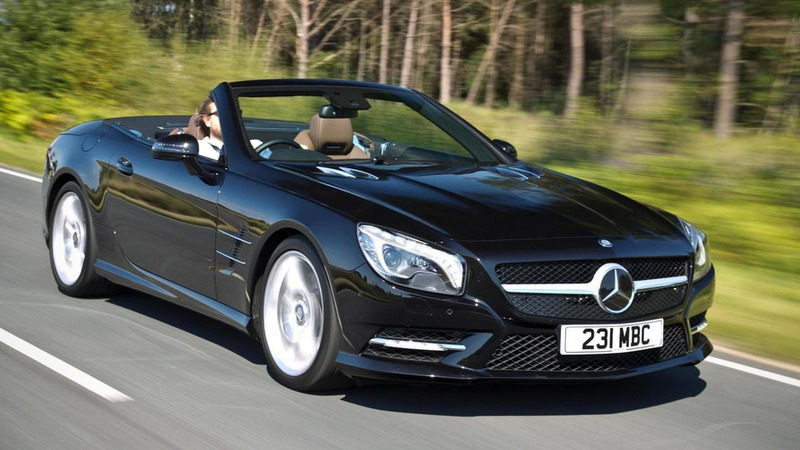 Two versions will initially be available, the entry level SL 350 will start at £72,495 while the SL 500 will start at £83,445. 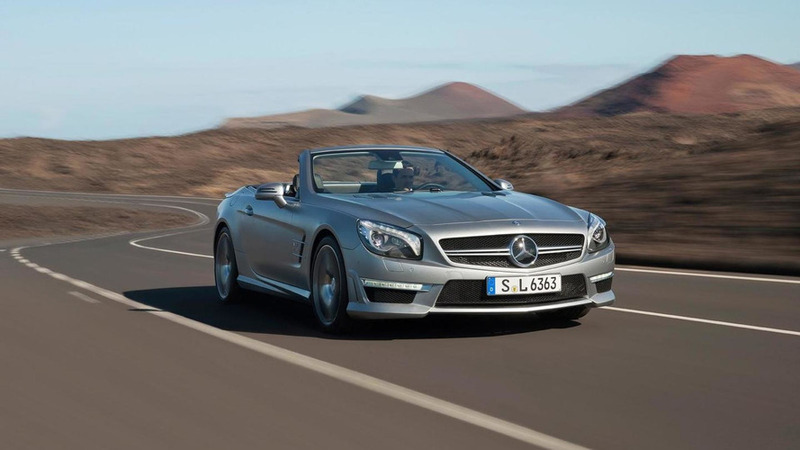 The 2013 Mercedes SL63 AMG was one of the stars at the Geneva Motor Show and the company is hoping to keep that momentum going by releasing a new commercial with tennis star Boris Becker. We can now bring you a promotional video trailer that gives us the opportunity to hear the engine roar.